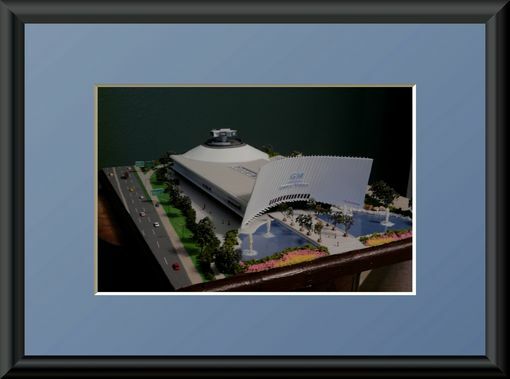 The project photos are custom built scale models. Shown above include The Unisphere and General Motors Pavilion from the 1964/65 New York Worlds Fair. Models are built at 1:600 scale and are made primarily from styrene plastic. I can build a model of any of the 150 pavilions from the Fair. 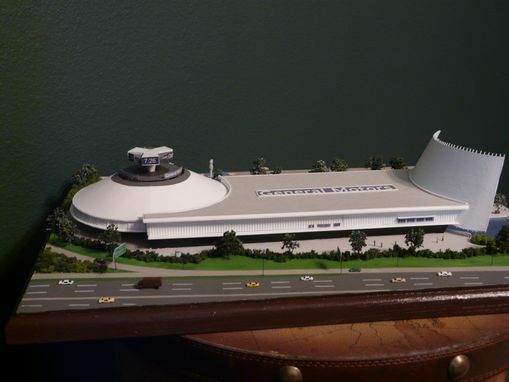 Makes a great memento or gift for that Worlds Fair enthusiast.